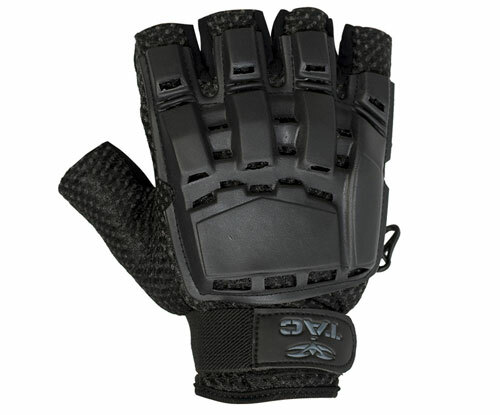 SKU: SKU22691 Category: Paintball Gloves Brands: Valken. 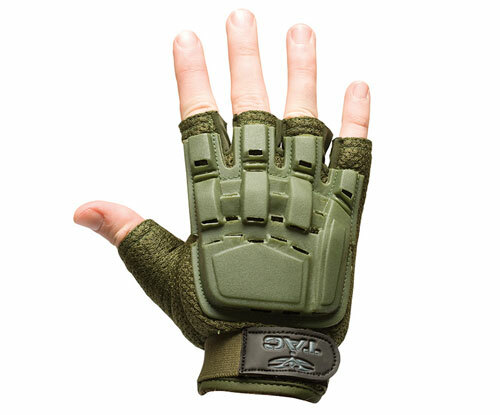 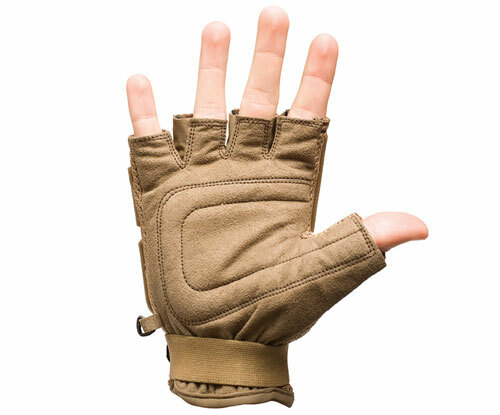 V-Tac Half Finger Gloves are designed with the tactical player in mind. 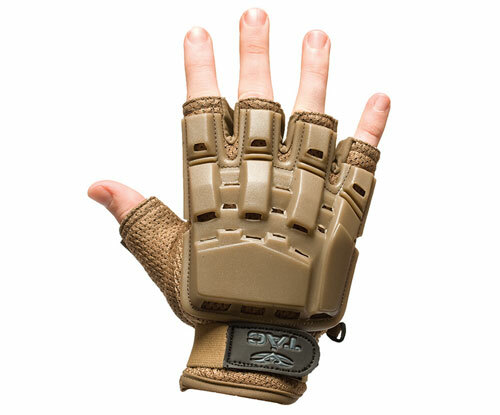 With the plastic armored back you’ll avoid those painful hand shots but still keep all of your dexterity.